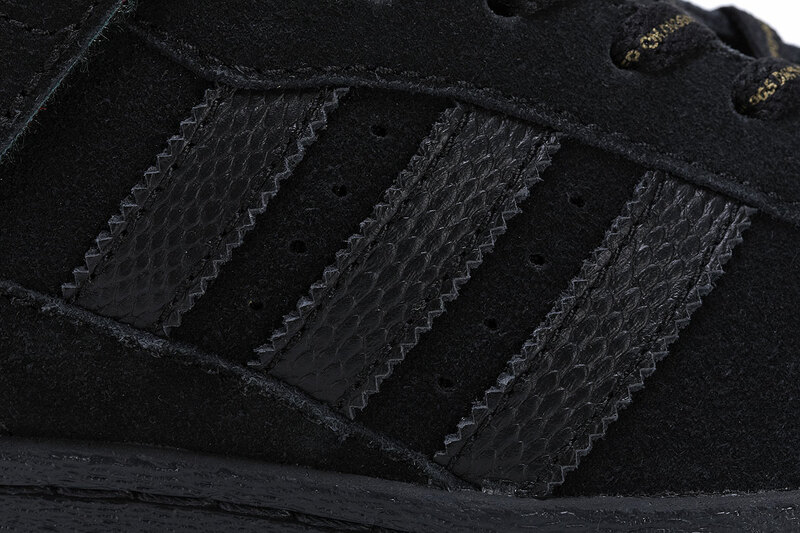 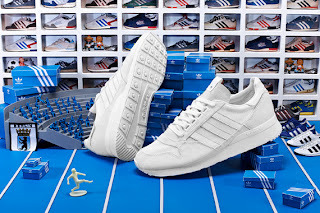 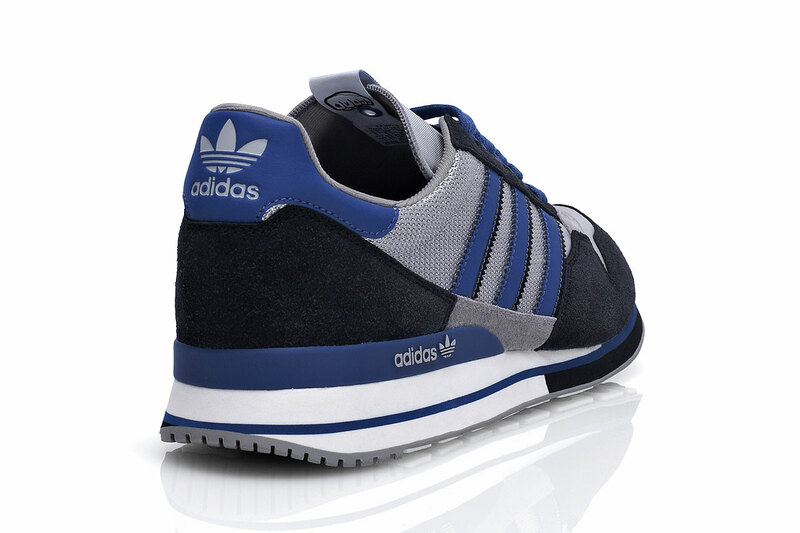 New Adidas Consortium in Store Saturday 5.19.12. 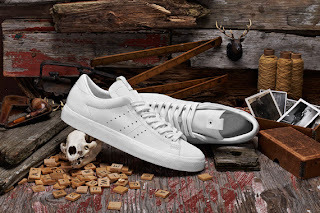 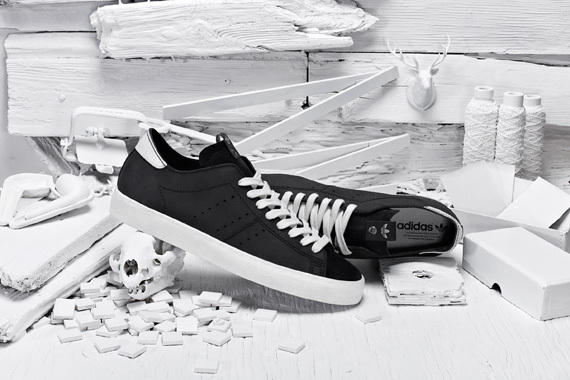 When Adidas Originals brought Consortium back for FW11, the slate was wiped clean giving a fresh start to the premium range. It also paved the way for the next collection as they invited creative partners to fill in the canvas. 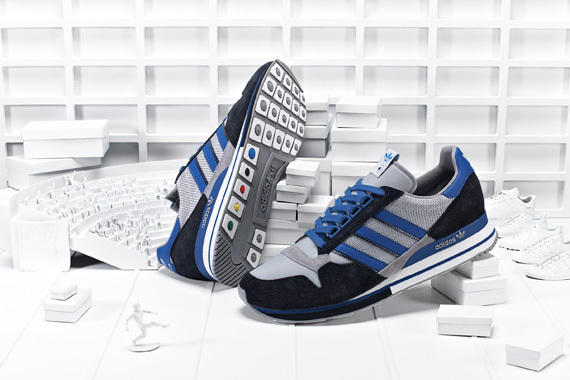 With the whole globe turning its focus on the Olympics, the partners were asked to take inspiration from their own Olympic memories from the past, and translate these for the Consortium SS12 collection. The designers were chosen from Olympic cities around the world, from Tokyo to Amsterdam, and each told their story using a silhouette selected from the Consortium FW11 collection. 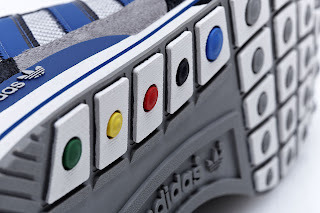 Consortium SS12 is as diverse as the cultures engaged with the Olympics itself. 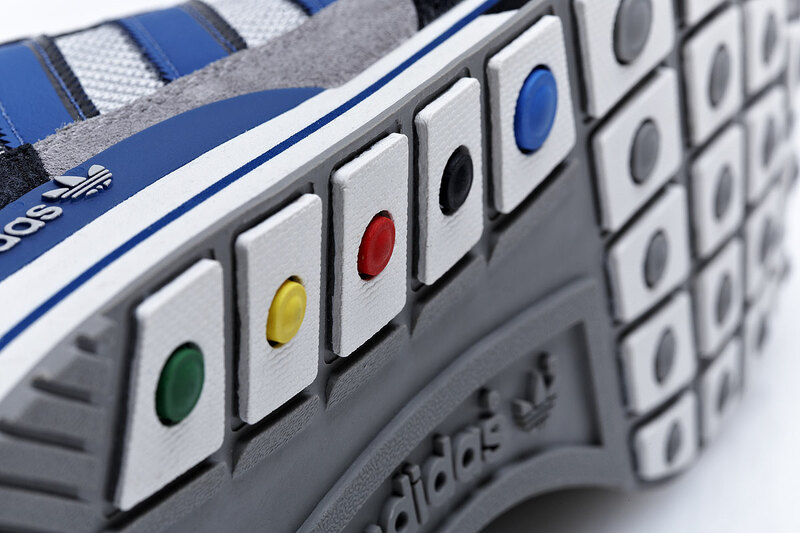 Each sneaker’s Consortium loop tag features an Olympic coloured eyelet on the inside of the tongue, tying the collection together harmoniously. 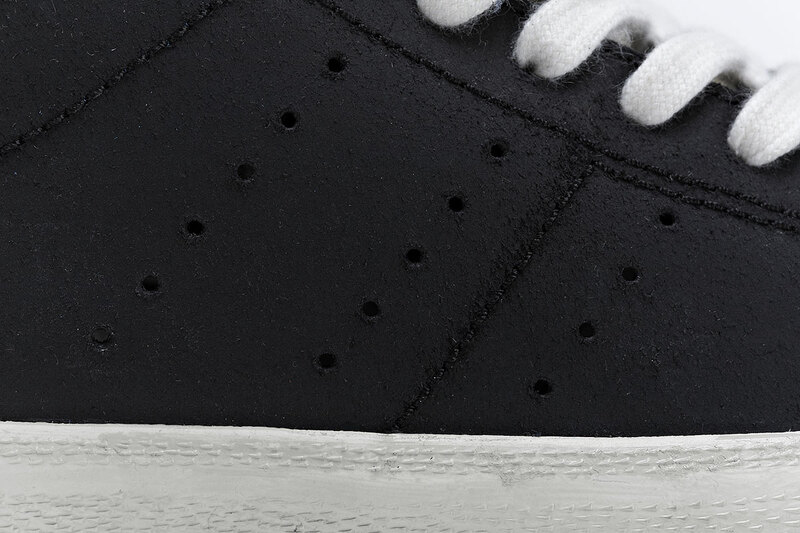 Consortium's next installment promises to bring a diverse offering to its followers, whilst maintaining the impeccable quality and attention to detail that it's known for. Berlin native and sneaker collector Quote is passionate about the ZX 500 running silhouette and brings his enthusiasm to the table to design his own version for Consortium 2012. 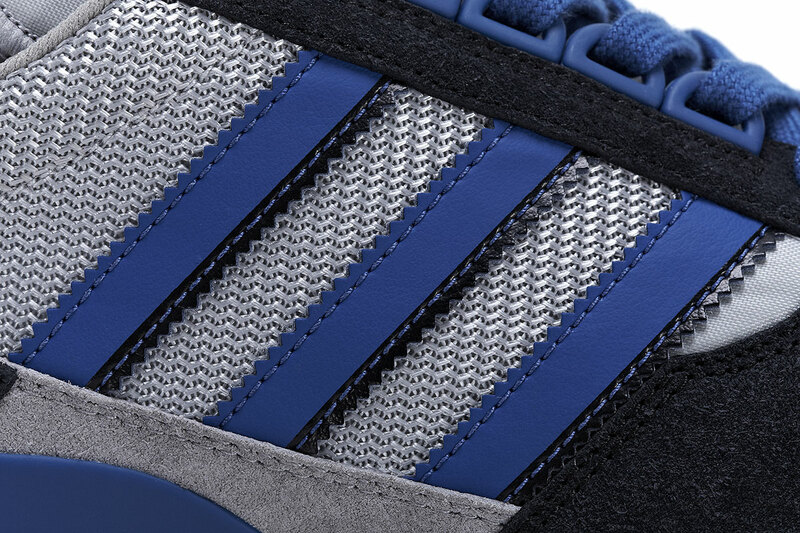 This version remains loyal to the '80s original using a mix of nylon and mesh throughout. 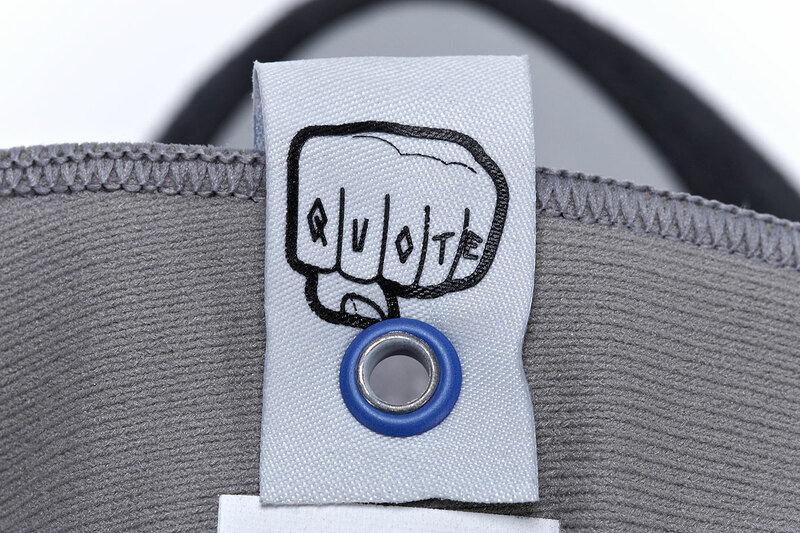 Quote's muted colour-way is directly influenced by the blue and white track of the Berlin Olympic Stadium, where his favourite football team are based and a place he spends a lot of his time in, with the pertinent Olympic colours thrown in on the outsole. On the inside of the tongue's fabric loop tag sits a fist tattooed with Quote's namesake. 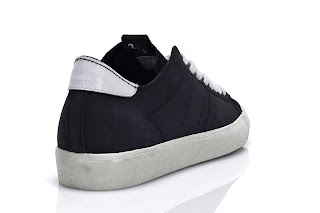 Such an understated sneaker like the Matchplay needs to be treated with finesse and Jim Thompson of Sydney label Three Over One has done just that, sticking to his uncomplicated design aesthetic. 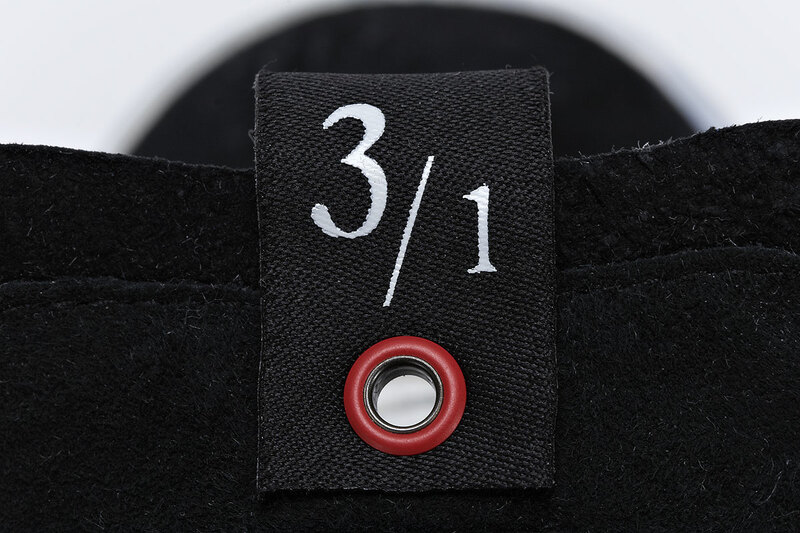 Thompson's own style is heavily influenced by the past; from the worn-in workmanship right down to the attitude and it's all evident in his interpretation of the Matchplay for Consortium SS12. Thompson looked back to the adidas archives of track and field shoes from the '30s as inspiration, and has used very subtle waxed leather on most of the upper which gives it a vintage look. A matching pigskin suede toebox shows impeccable attention to detail while the lack of lining gives it a handcrafted feel. 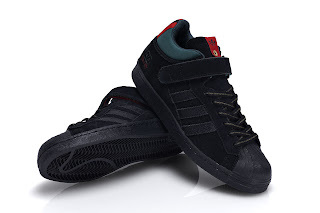 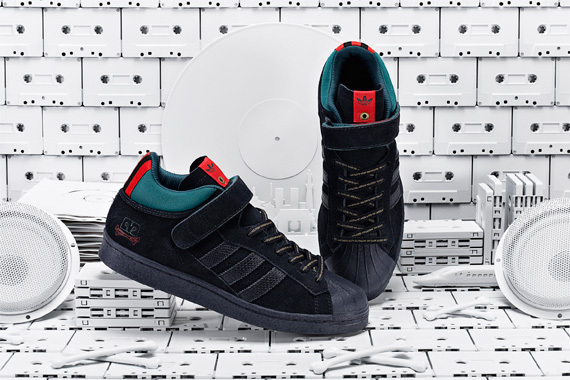 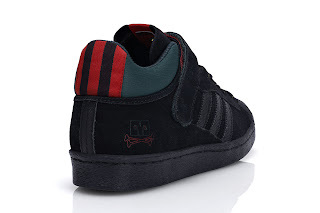 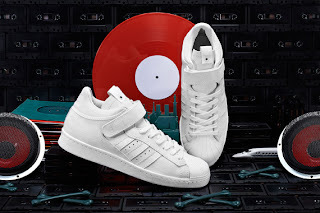 DJ Muro has partnered up with adidas Originals to create a bold and, as he describes it, 'aggressive' version of the Pro Shell with its strong and deep colour choices of dark green, black and pops of red. 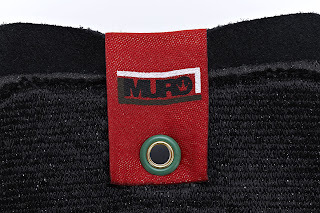 Overall, Muro's Pro Shell is understated, but bursts of detail are found throughout, like the jersey material covering the ankle padding that features engineered stripes reminiscent of a track top's cuff. 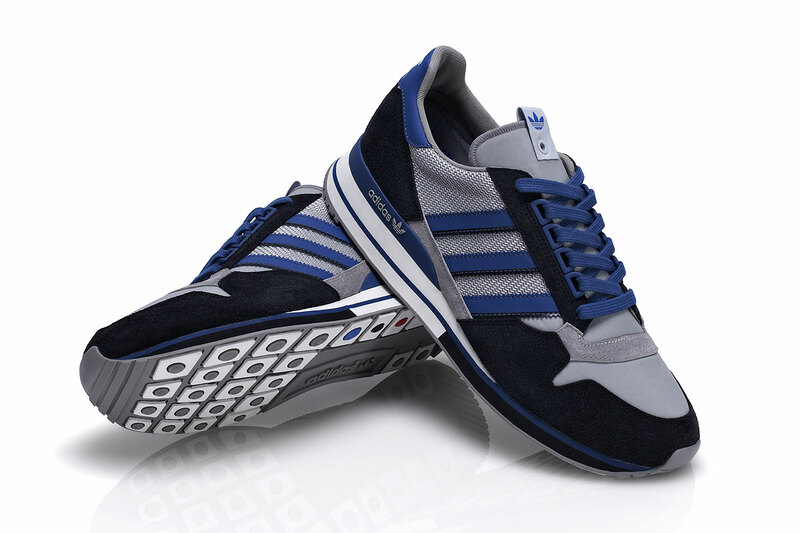 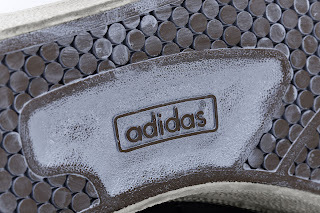 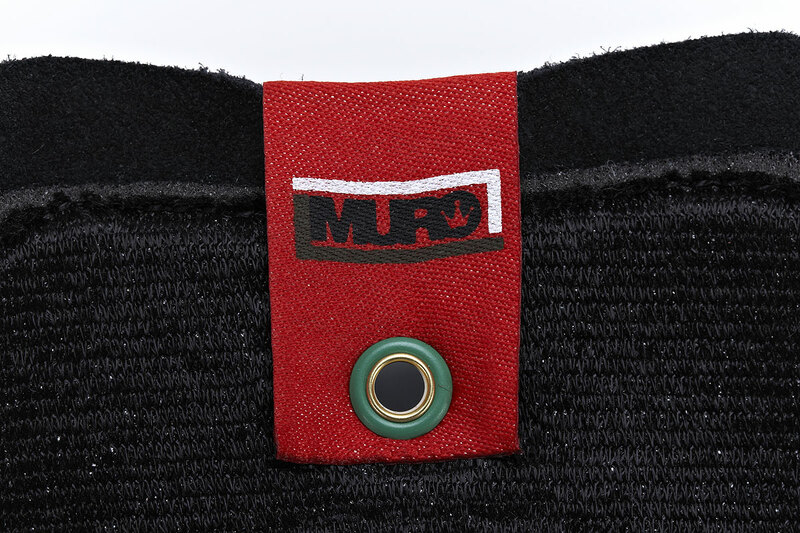 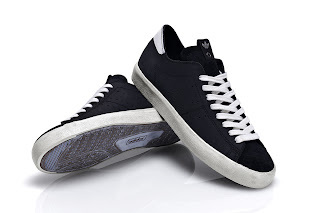 Additionally, Muro's modus operandi can be found on the laces, snakeskin-effect is used on the 3-stripes and unfastening of the velcro reveals bright colours underneath. 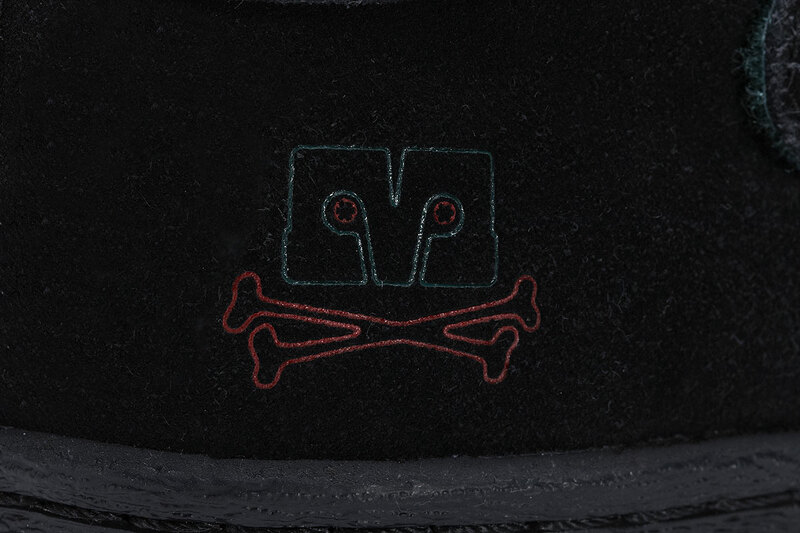 A Muro skull and crossbones logo sits on the heel for a tough looking street shoe that represents Tokyo for Consortium SS12.